We have always been told that traveling with Oyster is cheaper, but the key words in their adverts are “single journey”. 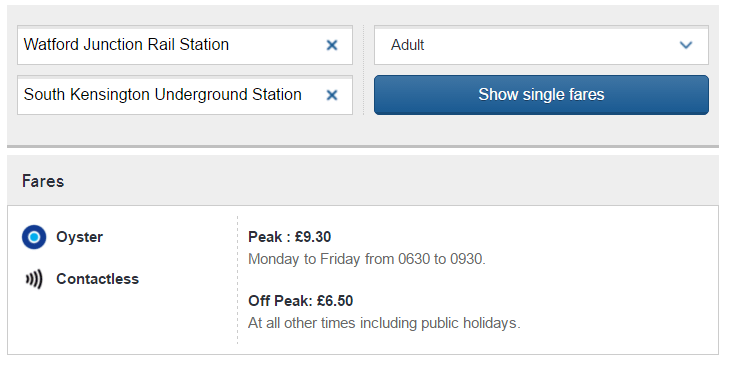 If you need a Zone 1-6, 1-9 1-9+ Watford Junction, Broxbourne, Hertford East or Shenfield then traveling by Oyster is not cheaper if you make (generally) make more than a journey from the end of the line to Zone 1 and back again Off Peak. 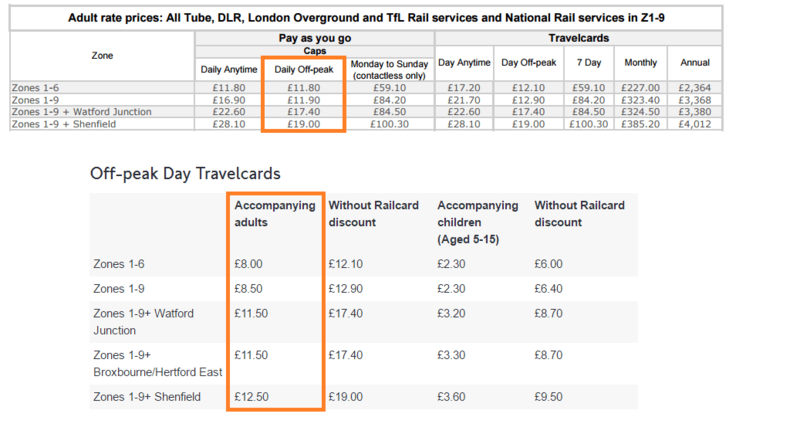 A journey from Watford Junction to a station in Zone 1 is £6.50, so a return (£13.00) would already exceed the reduced Travelcard fare (£11.50) with the Railcard discount but would not hit the cap without it. A journey from Zone 9 to Zone 1 is £4.10 so you would start saving after your second journey. You can load 16-25, Senior, HM Forces or Disabled Persons Railcard onto your Oyster but not Two Together Railcard, Family & Friends Railcard or Network Railcard. 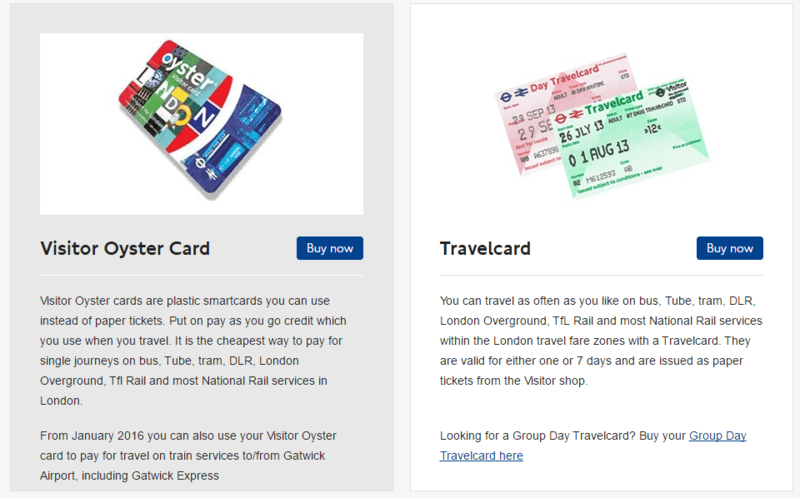 It is easy to understand why Two Together Railcard and Family & Friends Railcard can not be easily applied to Oyster automatically because this covers more than one person but I find it impossible to fathom why they don’t allow Network Railcards to be used.